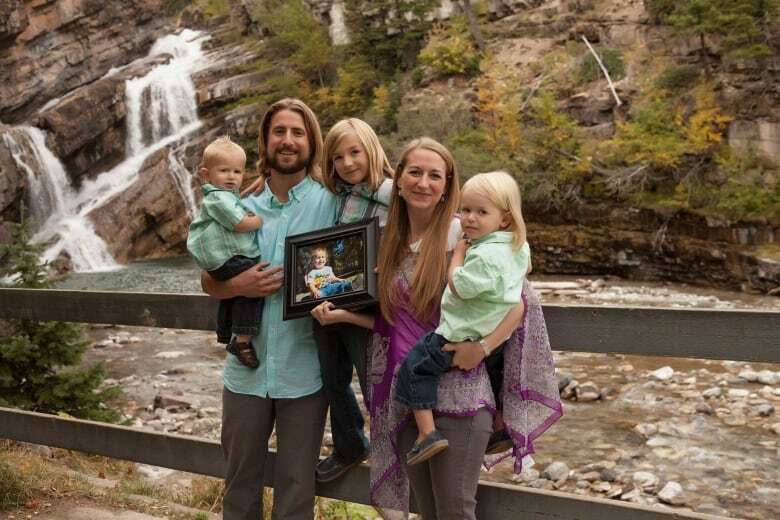 Seven Supreme Court of Canada judges have agreed with the legal team of a former Alberta couple, Collet and David Stephan, that the trial judge erred in instructions to the 2016 jury who convicted the couple in the death of their toddler son. 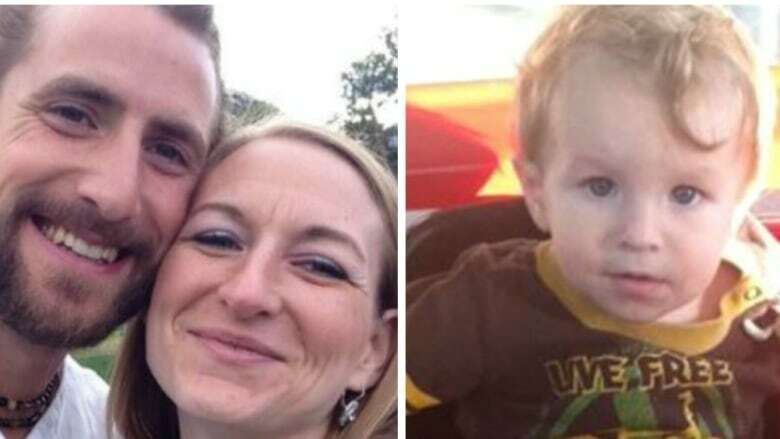 Seven Supreme Court of Canada judges have agreed with the legal team of a former Alberta couple, Collet and David Stephan, that the original trial judge erred in instructions to the 2016 jury who convicted the couple in the death of their toddler son. The decision was delivered just minutes after submissions from both the Crown and the defence. "The court believes that under the circumstances it was important to deliver a decision as soon as possible," said Chief Justice Richard Wagner. The Stephans' defence lawyer, Karen Molle, told the Supreme Court judges that due to the significant "polarization of evidence" and "overabundance of medical evidence," the charge from Alberta Court of Queen's Bench Justice Rodney Jerke did not supply jurors with the tools they needed to properly decide the case. In the decision, Supreme Court Justice Michael Moldaver said the panel agreed that the trial judge conflated two elements of the offence to be decided by the jury and failed to sufficiently explain the concept of marked departure in a way the jury could apply and understand it. "Accordingly, we would allow the appeal, quash the convictions and order a new trial," he said. On Facebook, David Stephan reacted to the decision. "Justice over the errors of our conviction has finally been served, our convictions have been overturned and we now have the opportunity to go back to trial," he wrote. Stephan said even though they are uncomfortable with another four-plus weeks of trial, they take comfort in knowing the whole truth will be established, and the "tremendous lies" surrounding their son's death will be exposed. "In the light of truth and love, we look forward to exposing this corruption as it will serve to uphold the God-given liberties that are paramount in maintaining the sanctity of parents and the family," he said. The two elements the judges believe were combined by the trial judge are actus reus and mens rea. Actus reus, Latin for guilty act, raises the question of whether the Stephans failed to provide their son with the medical attention that was necessary in the circumstances. Mens rea, Latin for guilty mind, raises the question of what level of risk could objectively be foreseen by a reasonable person. The concept of marked departure was explained by Crown Julie Morgan as actions removed from what a reasonable person would do in a specific situation, in this case meaning not taking a child displaying symptoms of meningitis to the hospital. "The jury needed to understand the fact that not just the decision was wrong, but that it was wrong such that it was criminal," said Molle. She said the question then becomes whether or not it is criminal neglect. "The submission here, is that there is a very real risk that the jury has convicted on the basis of negligence, which, as we all know is not a constitutionally acceptable standard for criminal liability," said Molle. During Molle's submissions, Justice Moldaver said from what he understood, the trial judge did not bring to the attention of the jury vital facts. "He just kind of skimmed over the evidence and said, 'You have this evidence, you have that evidence,'" he said. "But, he never really brought home to the jury in a clear and concise fashion what evidence the jury should look to in terms of assessing the various elements of the offence." "Justice Moldaver, that is exactly the appellants' point," replied Molle. The Crown argued that not only was the charge to the jury accurate, but all elements contested by the defence were covered. 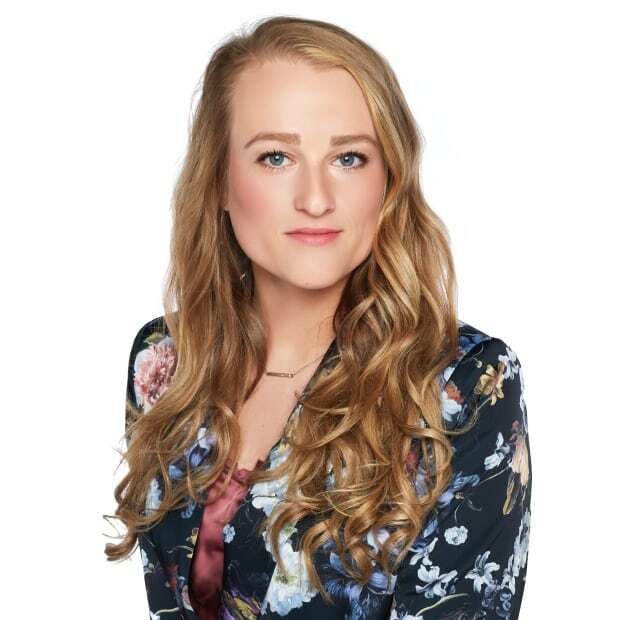 Morgan said that when looking at the jury charge as a whole, Alberta's appeal court found that the evidence in the trial was sufficiently linked to the issues. One judge pointed out that part of the charge read by the judge was more than 77 words, and grammatically confusing. "A new trial is not necessary because we have poor grammar," said Morgan. "It could have been broken down further, but the elements are there. While it might be better to have those words in the charge, it is not fatal to the charge." But Justice Andromache Karakatsanis disagreed. "It just seems that the learned trial judge should have put a little more flesh on the bone," she said. Following the trial, the Crown refused to comment on the decision, saying it would be inappropriate as the matter remains before the court. University of Calgary criminal law professor Lisa Silver called the Supreme Court's fast decision on the case "rather unusual" in an interview with The Homestretch Tuesday. "I was of two minds. I was surprised in the sense that they rendered their decision so quickly. However, when you think about it, at the Alberta Court of Appeal, there was a dissent. There were two views of this particular case, so in that sense it really wasn't that surprising." The Crown will "have to take a good hard look at their case," Silver said, especially as the clock is now ticking to ensure the accused's right to ensure the trial will be done in a reasonable time. "The trial judge has to give them the tools they need to come to the final determination and those tools include being advised what the issues are at hand, how that connects to the law, and in turn how all of that applies to the evidence. It was the consensus … that the trial judge simply did not do that," she said. Silver said case law isn't clear if the so-called "constitutional clock" restarts at zero, or from the time the Stephans were convicted. 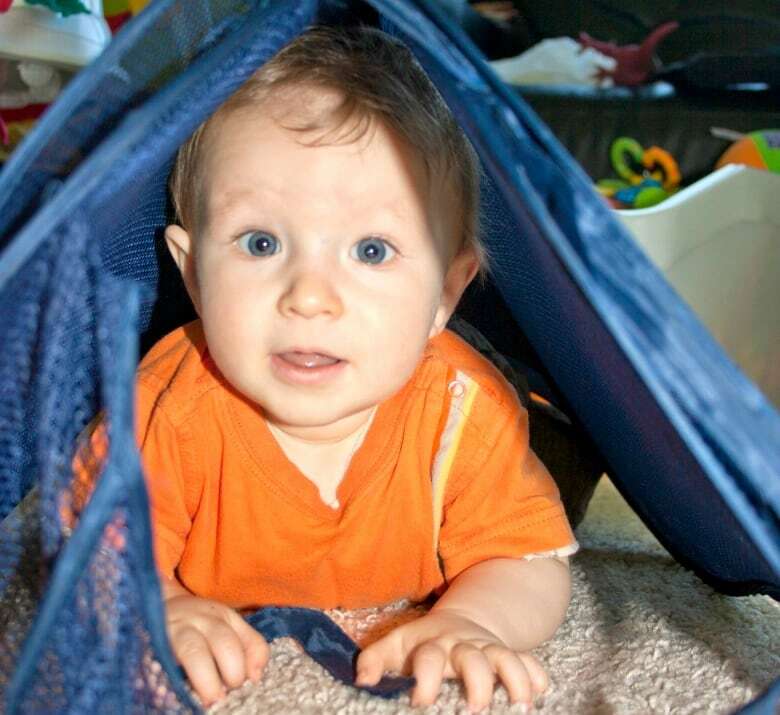 The Stephans were living in Lethbridge when their 19-month-old son Ezekiel died in 2012. The couple, who now live in Nelson, B.C., were convicted of failing to provide the necessaries of life following a trial in 2016. Last November, the Alberta Appeal Court upheld the convictions. But because Justice Brian O'Ferrall, one of the three judges, disagreed and found the couple should have been granted a new trial, the Stephans had automatic leave to ask the Supreme Court to hear arguments.